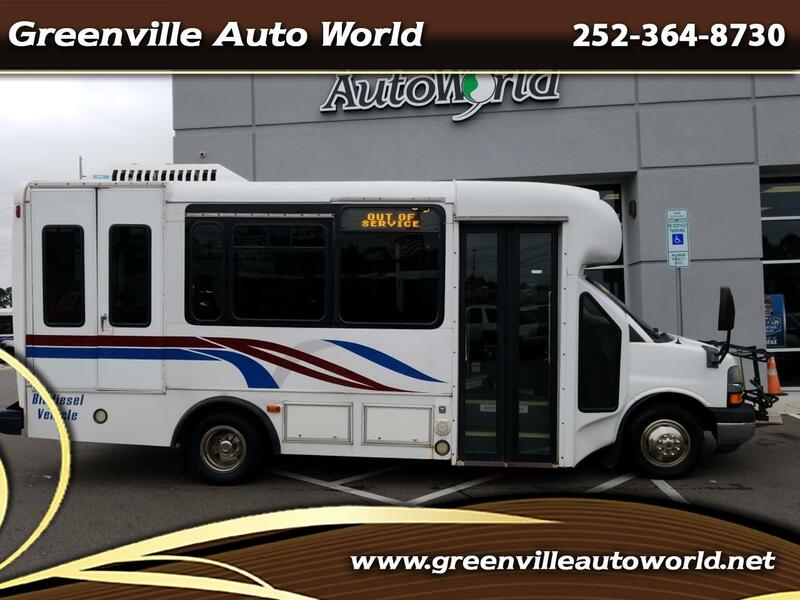 14 passenger bus with Handicapped accessible lift. Has DVD screen, back up camera, new tires, fully serviced!!! !